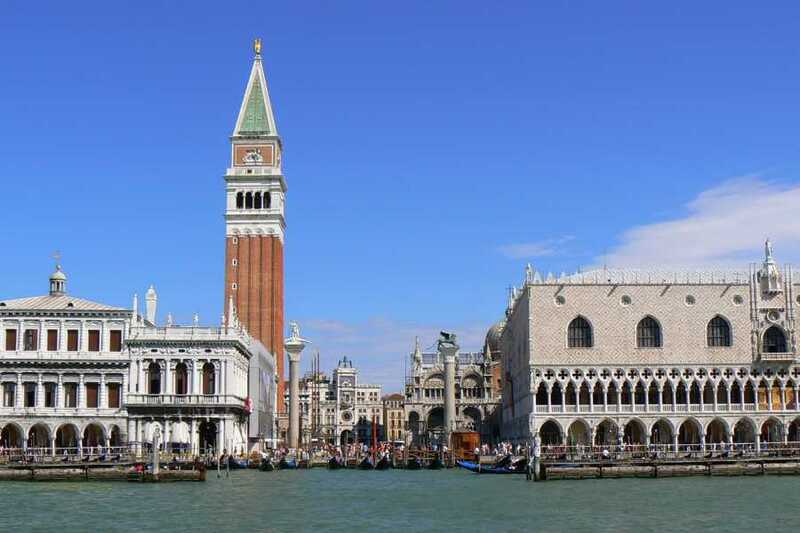 8 nights small group tour for nature lovers combining the best of Venice, Croatia, Slovenia and Austria along the itinerary: Venice, Bled, Bohinj, Klagenfurt, WorhLake, Postojna, Rovinj, Plitvice, Split. 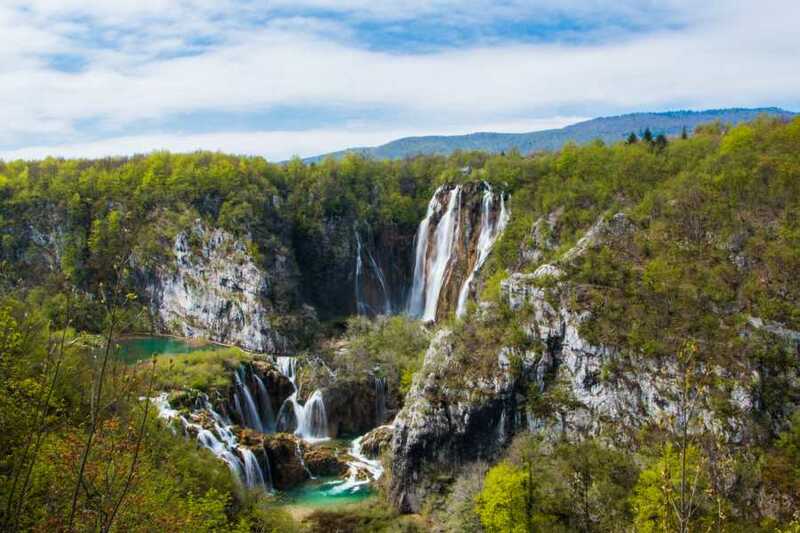 Divine Alpine fresh air, world-famous Plitvice,4 more mesmerizing lake sights, the charm of Venice and Mediterranean historical towns - recommended also for food and wine lovers thanks to the rich gastronomic experiences offered day by day. The whole tour is done by motorcoach / Van always accompanied by an English speaking tour leader. All the accommodations included are in 4 stars Hotels. 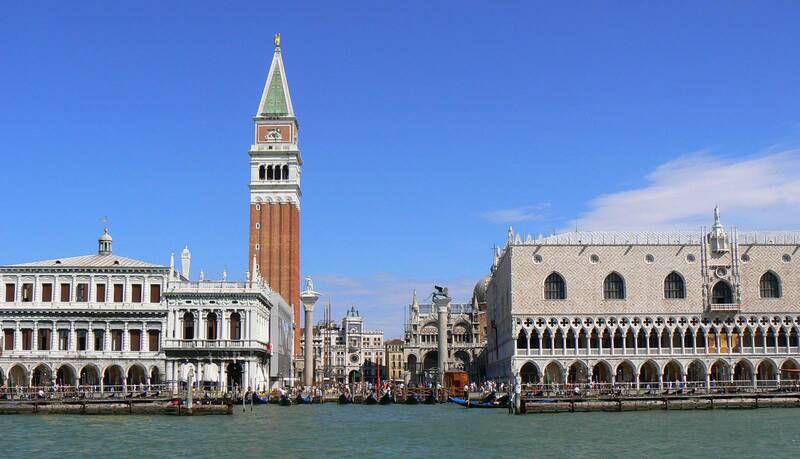 Arrival at Venice Mestre, Hotel Russott . Welcome drink and group get together. 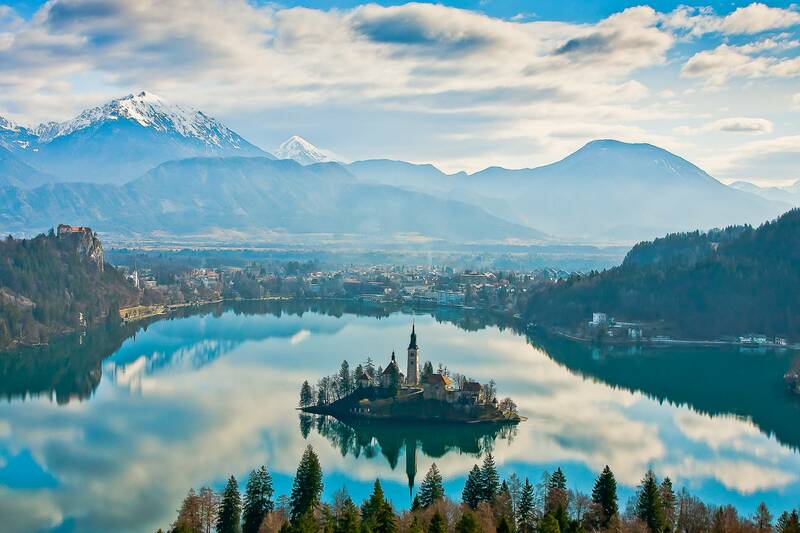 Enjoy a relaxing tour of glacier Lake Bled, one of the most popular destinations in Slovenia for it's picturesque settings. After Bled boat ride time at leisure on the island. Afterwards visit to the Bled castle to admire wonderful historic city, lake and surrounding mountains – on a clear day you can see Slovenia’s highest mountain, Mount Triglav. Our final stop of the day will be the Lake Bohinj, one of the best kept secrets in the area and the largest lake in Slovenia , which will give you abundance of photo ops, as will the entire day. 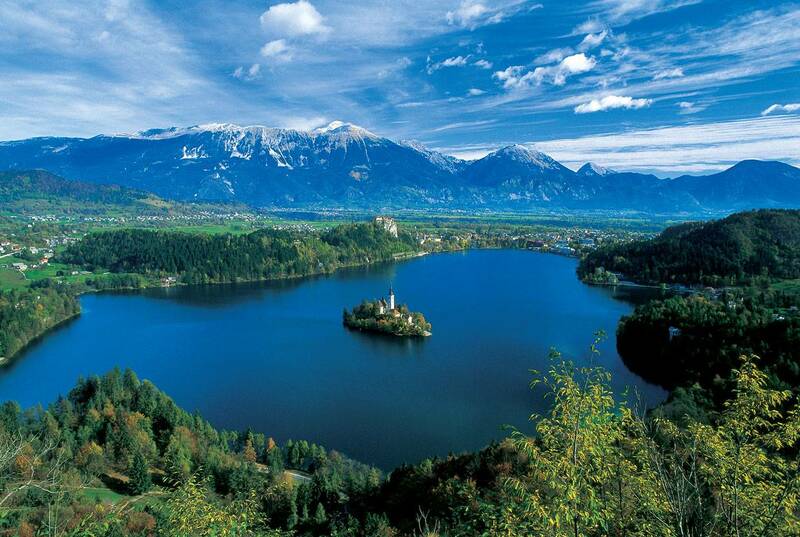 Overnight on Lake Bled. Today we visit the neighbor country of Austria, which means this day will offer plenty of views of the Alps, impressive at any time of the year. 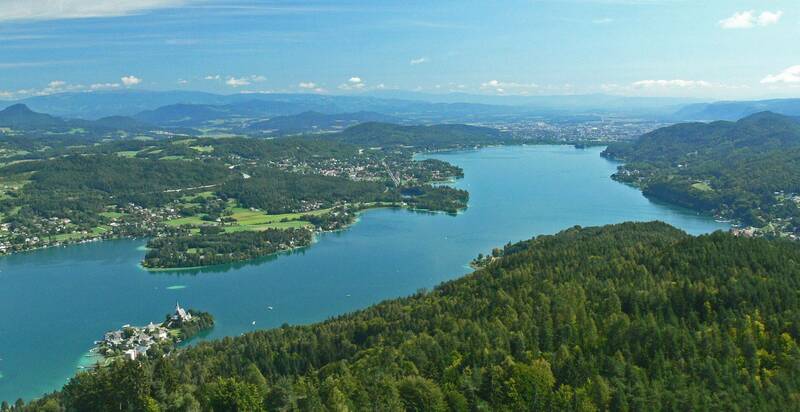 In the historic county of Carinthia, enjoy a panoramic tour of popular vacation spot, the 20 km long Lake Wörth. We continue to the charming Klagenfurt, University town with the beautiful Lindworm fountain dominating the old city square, the Altplatz. 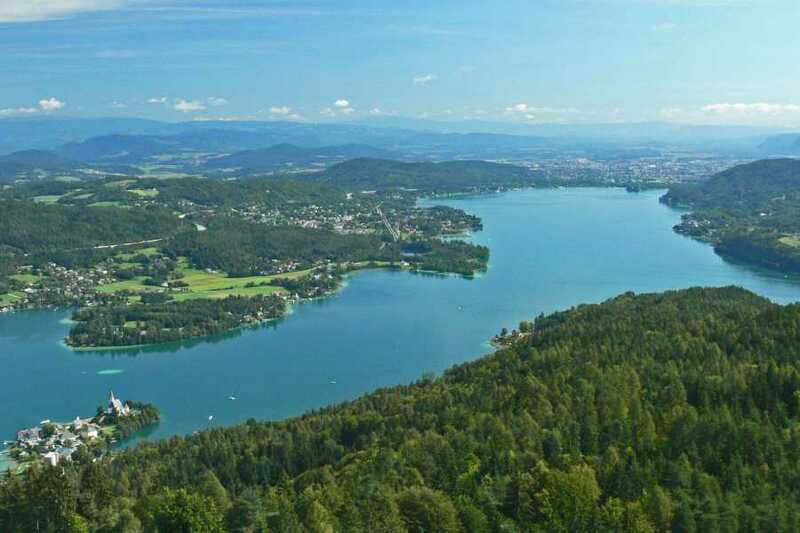 After the visit, and before returning to Bled, lunch in Klagenfurt area. Overnight Bled. 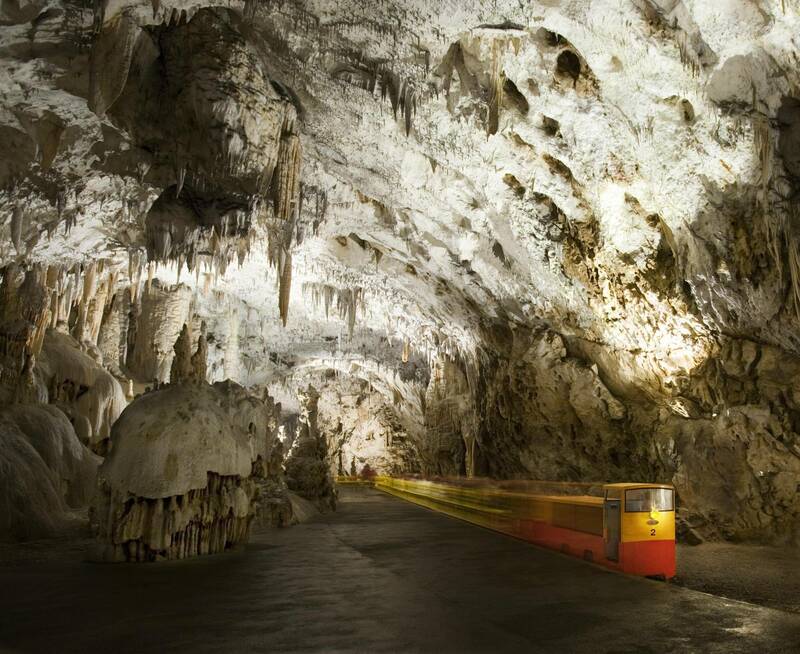 Today we continue our trip towards Croatia and stop at the Postojna Caves. 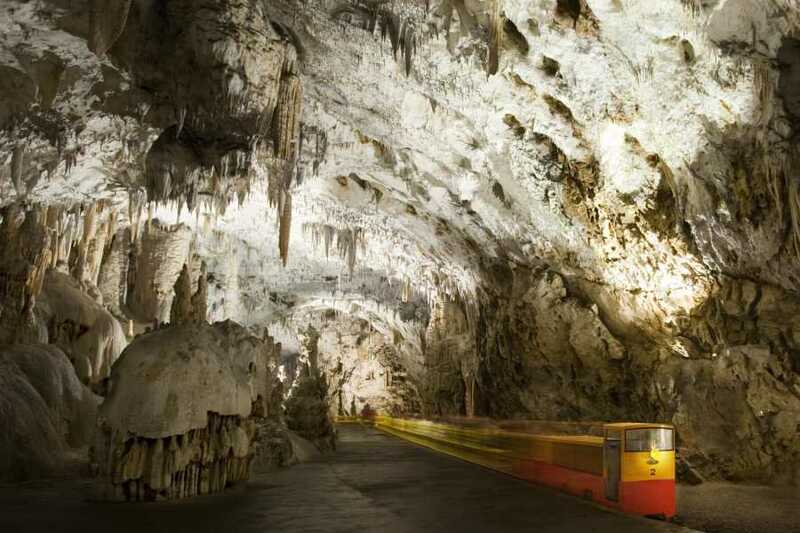 One of the largest underground caves system in Europe and one of the most visited cave complex in the world.Postojna hides wondrous geological creations and is home of a typical kind of olm called "Dragon fish" . Next destination Predjama Castle is only 8 km away from Postojna,situated on a high cliff, tells the 700 years old story of its predecessors. 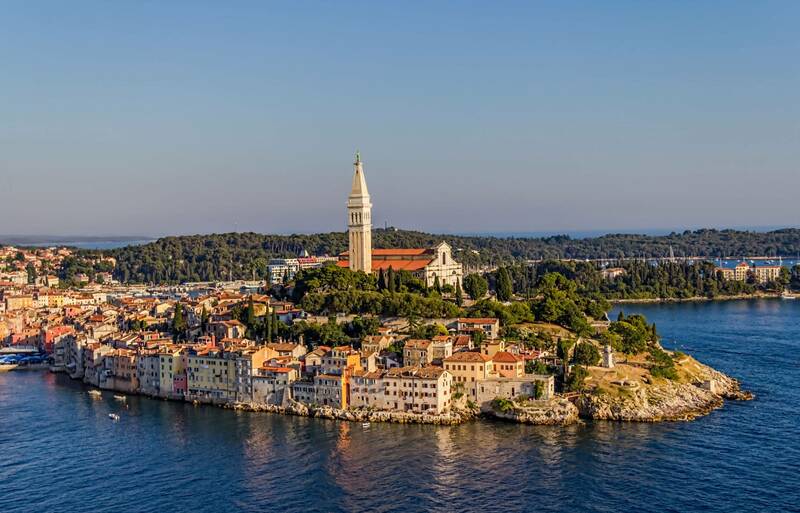 Arrival to the enchanting coastal town of Rovinj in the late afternoon. Overnight in Rovinj. overnight. 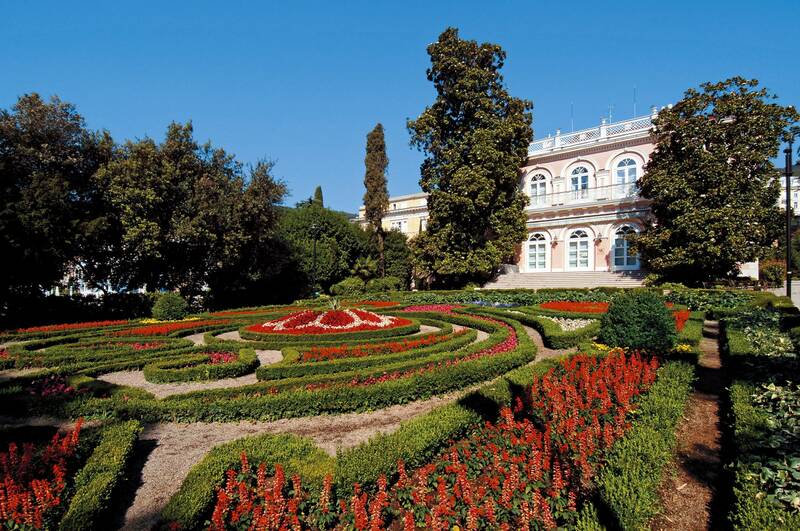 Our day will start with sightseeing one of the most romantic towns in Istria - Rovinj. 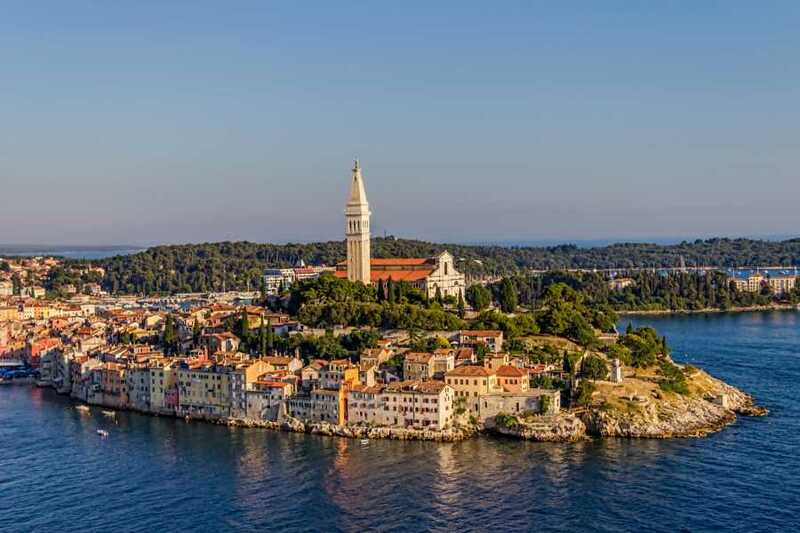 A walk through labyrinths of cobbled streets will lead you through some of the most picturesque streets in Istria and numerous galleries of unique art pieces. 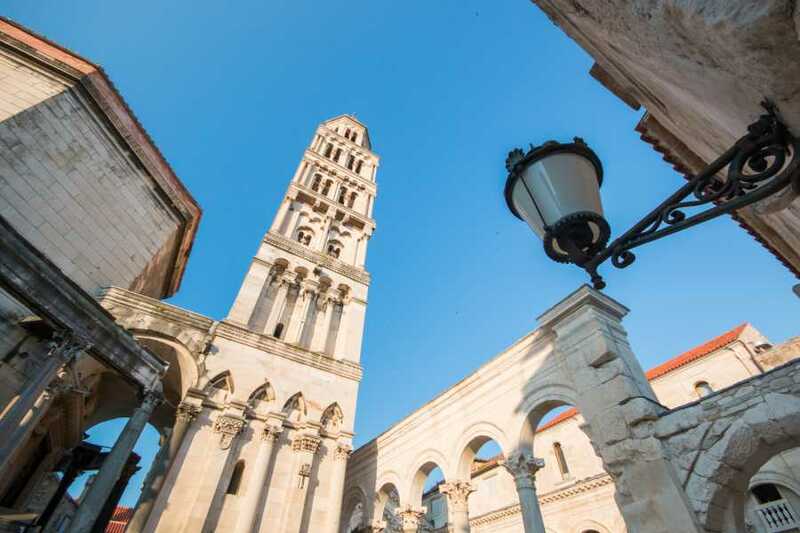 At the hilltop, we will visit the dominating Basilica of St. Euphemia and enjoy the stunning panorama views. 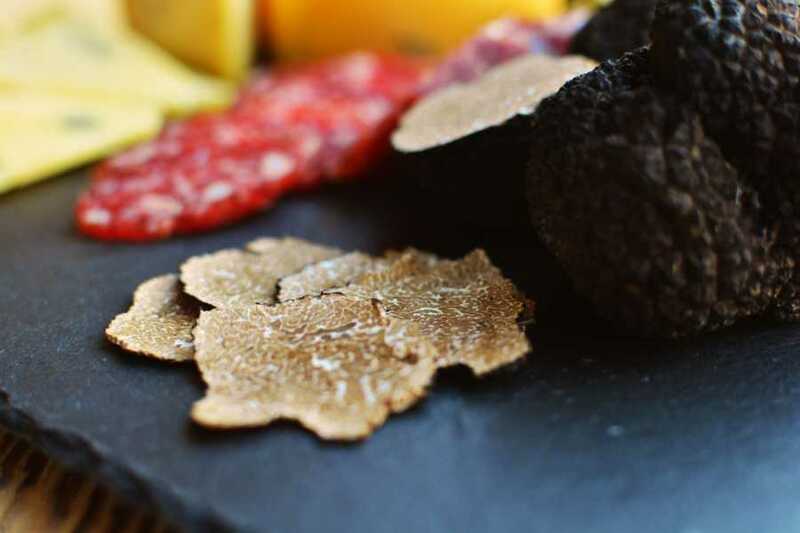 Departure towards Livade for a sample of one the Istrian tastiest treasures, the truffle. The rest of the day offers a unique sensory experience - olive oil tasting rich in green scent and flavor of various sorts of extra virgin olive at one of the most renowned local producers. 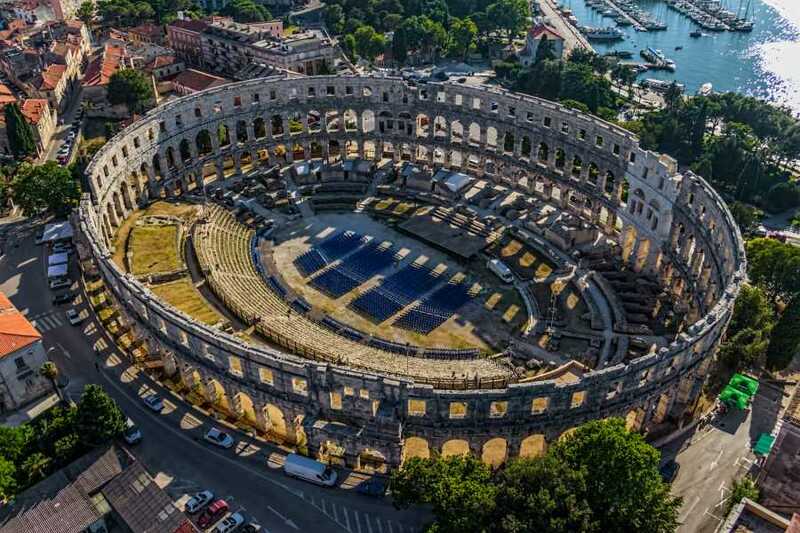 Afterwards you visit one of the best preserved roman amphitheaters in the world, the jewel of Pula, a 3000-year-old city, administrative center of Istria. Overnight in Rovinj. After breakfast, let yourself be carried away by the fascinating labyrinth of evergreen woods and lakes interconnected with stunning waterfalls. 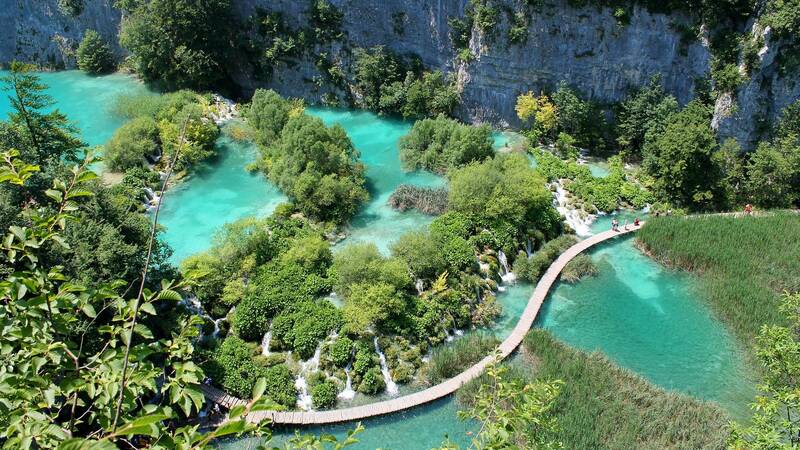 The UNESCO protected oldest Croatian national park proudly carries the title of one of world’s most impressive national parks. Our journey continues towards Split for a short evening walk through the UNESCO World Heritage site, the largest city on the Adriatic coast. 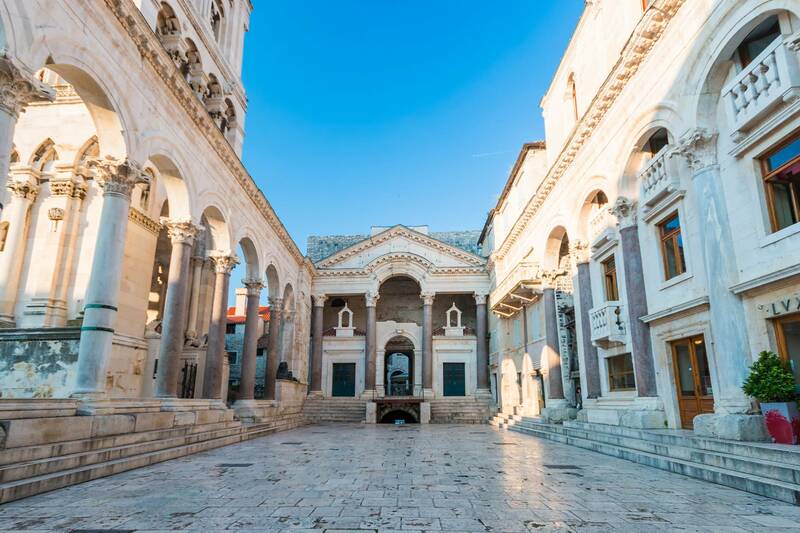 On our walking tour we explore Diocletian's Palace, built by the Roman emperor Diocletian at the turn of the 4th century and see the Grgur Ninski Statue and will see the Cathedral and Bell Tower of St Domnius. Farewell dinner in a typical Dalmatian restaurant - konoba. Overnight in Split. After Breakfast end of the tour and time to say goodbye to your new friends. Individual transfers to the airport are included, or a choice of optional excursions, cruises and hotel stay. 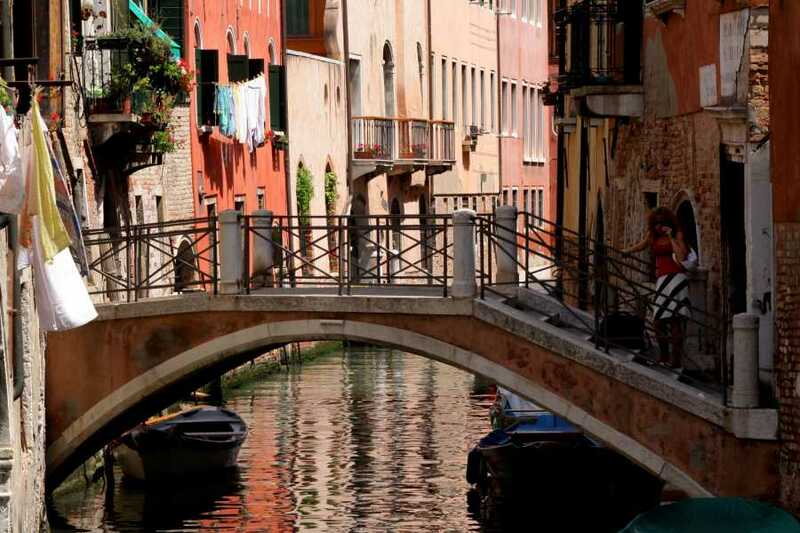 • Entrances: Venice vaporetto, Bled boat ride and Bled church, Bled Castle, Postojna Cave and Predjama Castle,Vrelo Cave,Plitvice lakes, Amphitheatre Pula.